Cesar’s last day as Embraer chief executive will be on April 22, 2019, Embraer announced on Monday (Brazil time). A new chief executive will be named on or before that date. “Embraer also informs that the future President and CEO, to be elected for the next term, will be recruited externally and announced on or before the Ordinary General Assembly on April 22nd,” Embraer said in a statement. Cesar has been at the company for more that two decades, including six years as the chief executive of Embraer’s Commercial Aviation business, where he launched the E2 regional jet program in 2013. The veteran aviation executive also brought Embraer to the table in a proposed deal to sell a majority stake of the commercial aircraft business to Boeing in a deal worth US$4.2 billion that was announced in July 2017. “Paulo Cesar idealized the partnership with Boeing and led the negotiation process of the transaction that will bring Embraer and Brazil to a much more competitive and prominent level in the global aviation industry,” Embraer chairman Alexandre Silva said in a statement. The change of chief executive comes after Embraer shareholders overwhelmingly backed the deal, where Boeing will acquire an 80 per cent stake in the Brazilian aerospace and defence company’s commercial aircraft operations, effectively adding the E-Jet family to its own commercial airliner line-up. 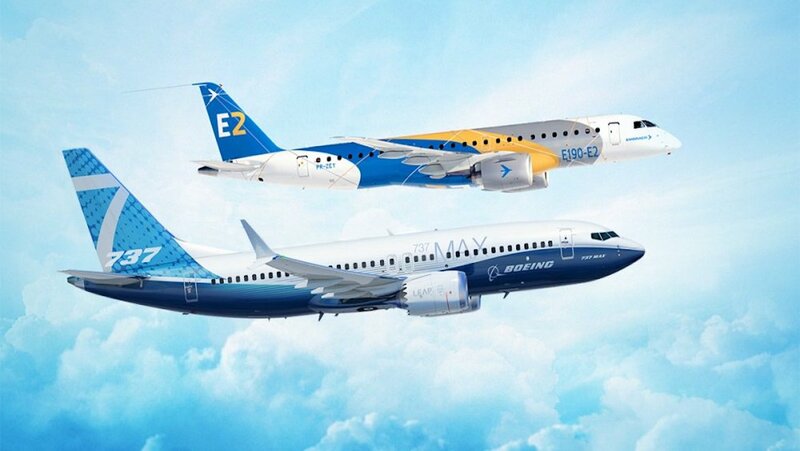 In February, Embraer said 96.8 per cent of shareholders approved the the proposed partnership with Boeing. However, the deal still required the approval of antitrust authorities in Brazil and the United States. 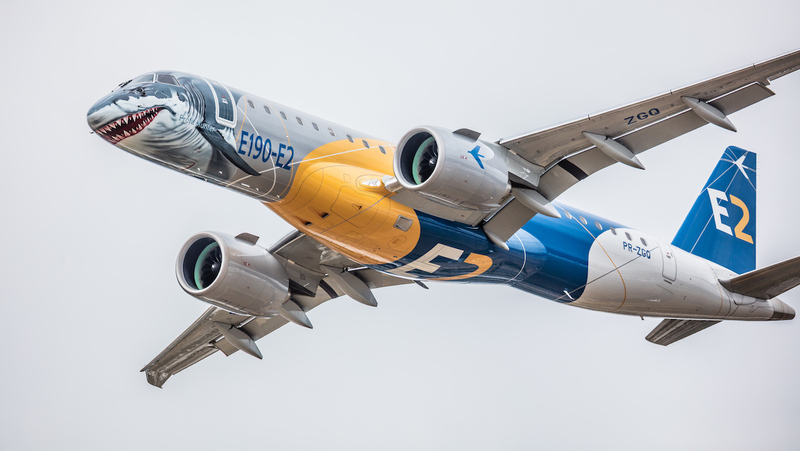 Embraer has said previously it expected the transaction to be completed by the end of 2019, subject to all approvals being obtained in a timely manner. Shareholders have also approved a separate partnership with Boeing covering Embraer’s KC-390 military transport aircraft. Embraer said Cesar would remain with the company as a senior advisor to the board to assist with the transition to a new president and chief executive, as well as “on the monitoring of assets and resources segregation” as part of the process of concluding the partnership with Boeing. “We are challenged to remain at the forefront of engineering and operations,” Cesar said. “In Executive Aviation and Defense, and with the KC 390 joint venture with Boeing, we will expand our international competitiveness and everything indicates that we will have another 50 years of success ahead.